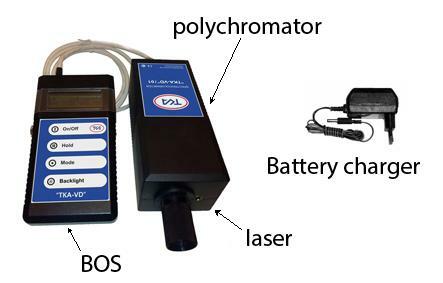 The device is designed to measure chromaticity coordinates and correlated color temperature of the light sources. 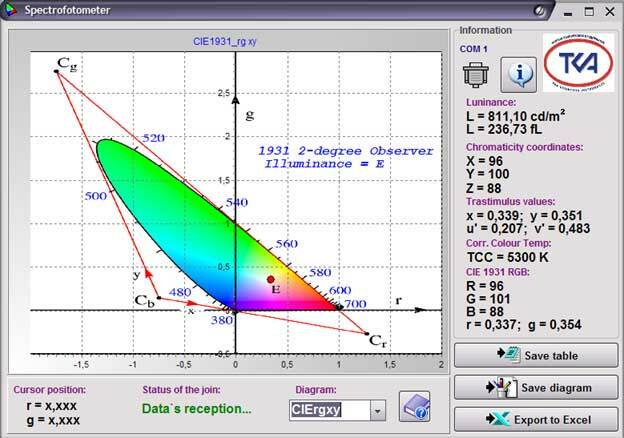 It can be used as luminance as well as illumination meter. They are for measurement of the color features, illuminance and luminance of the signal lights, light indicator panel, advertising screen, kino screen, traffic light and etc. - Corr. Colour Temp, K ……………………………………………………………………… 1600 … 16 000. Spectral Response, nm ……………………………………………………………………………. 390 … 750. 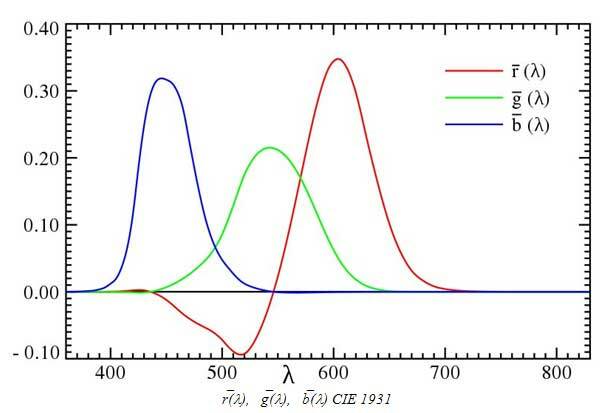 Luminance accuracy (Again NIST luminance standard), % ………………………………………… 2. Repeatability (lum. ), % ………………………………………………………………………………………… 1,0. Spectral resolution, nm (FWHM) ……………………………………………………………………………… 6. Spectral accuracy, nm …………………………………………………………………………………………. 1,5. 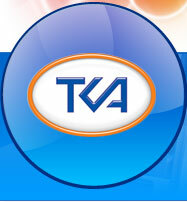 - Thermal sources………………………………………………………………………………………… ± 0,005. Color repeatability, x, y…………………………………………………………………………………… 0,005. The Wavelength of the maximum of the radiation of the laser, nm ……………………… 650. The Power of the radiation of the laser, mW………………………………………………………… 1,0. 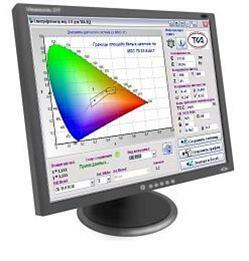 - polychromator ………………………………………………………… 220 W х 70 D х 70 H (mm). Weight, Approx, Kg (max)………………………………………………………………………………….. 2,0. 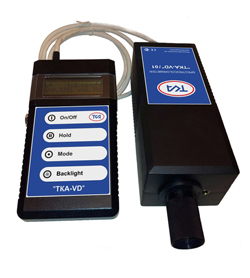 Download "Spectrofotometer v.2 for TKA-VD"